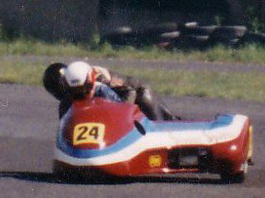 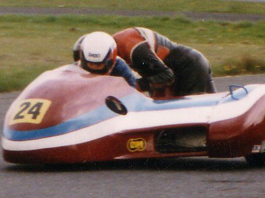 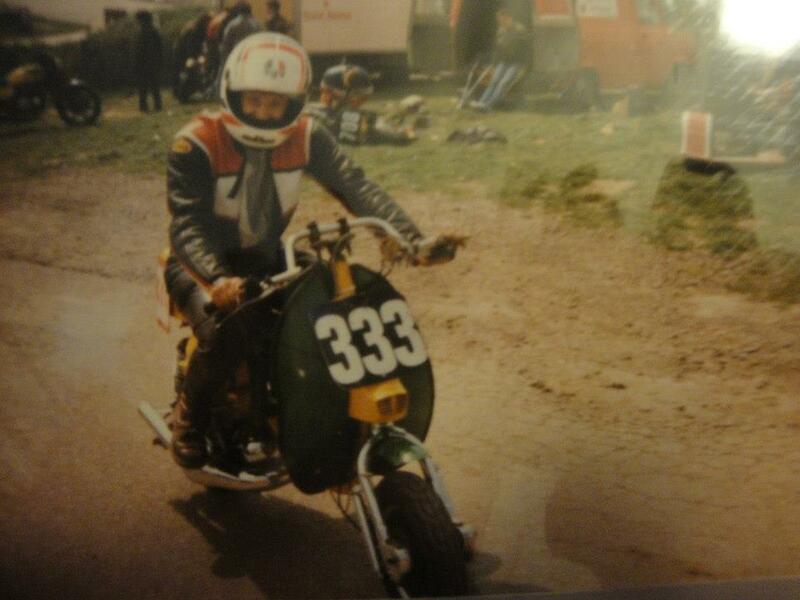 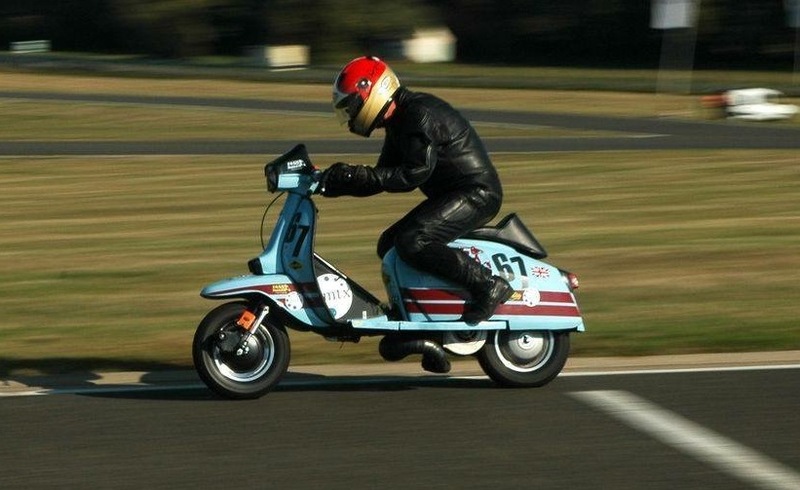 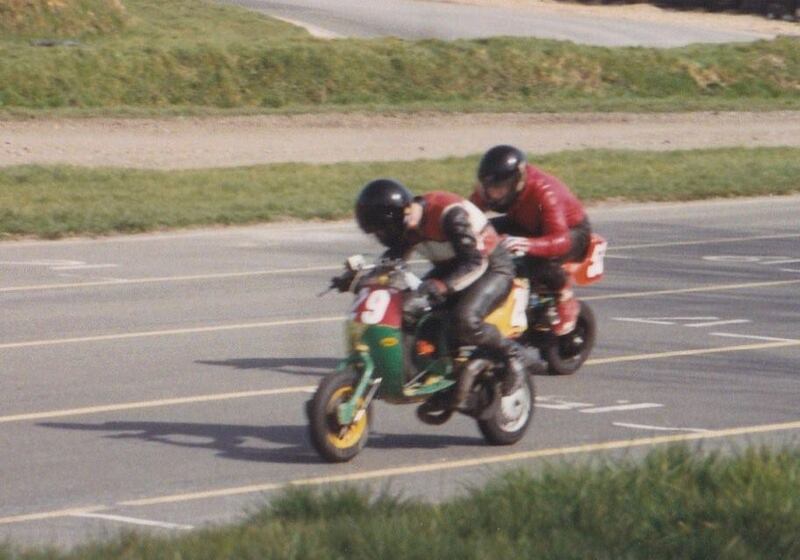 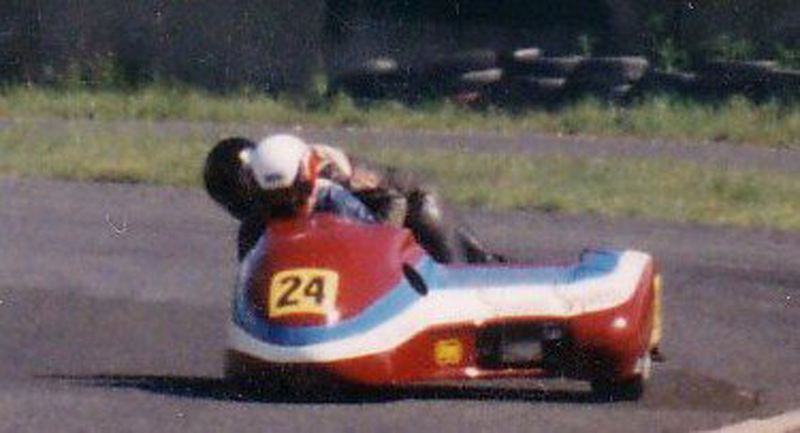 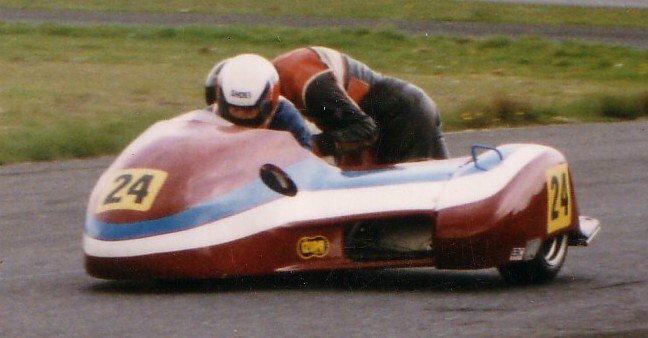 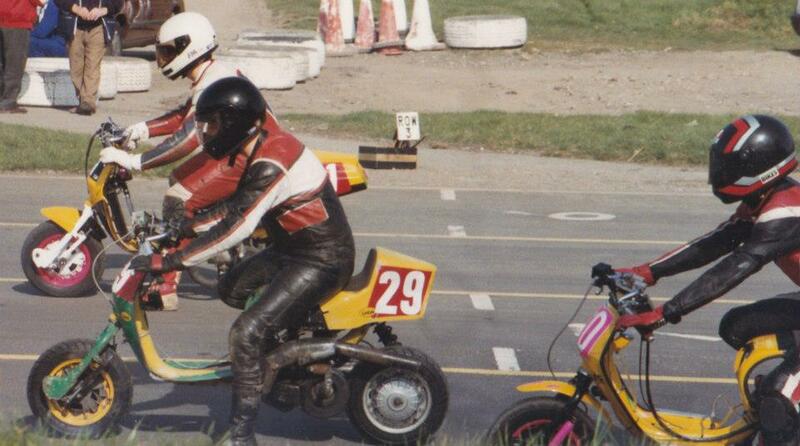 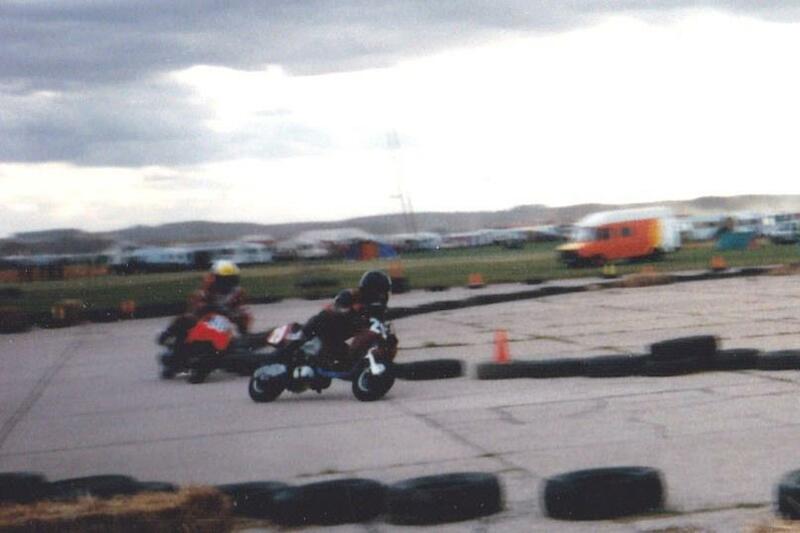 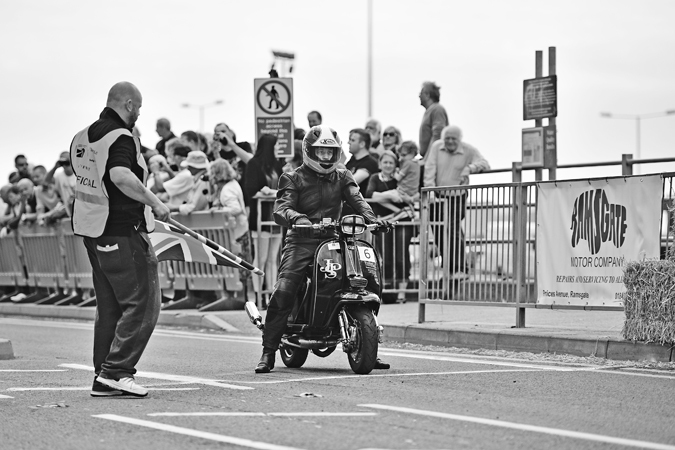 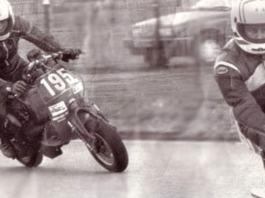 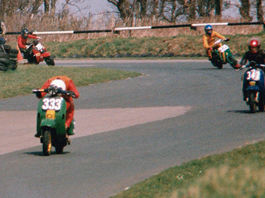 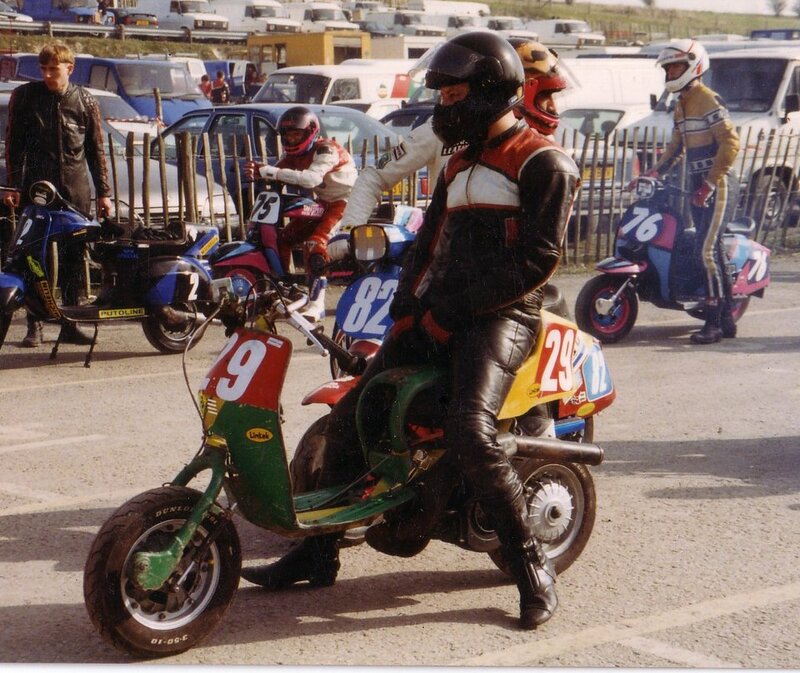 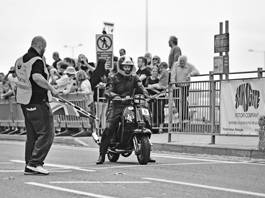 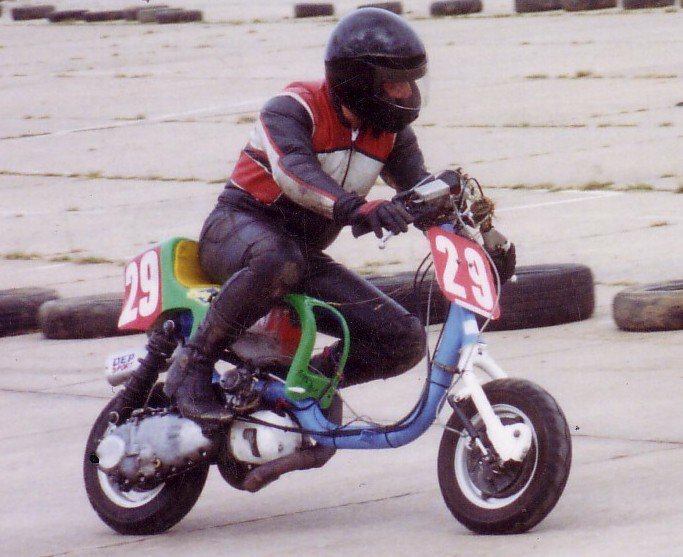 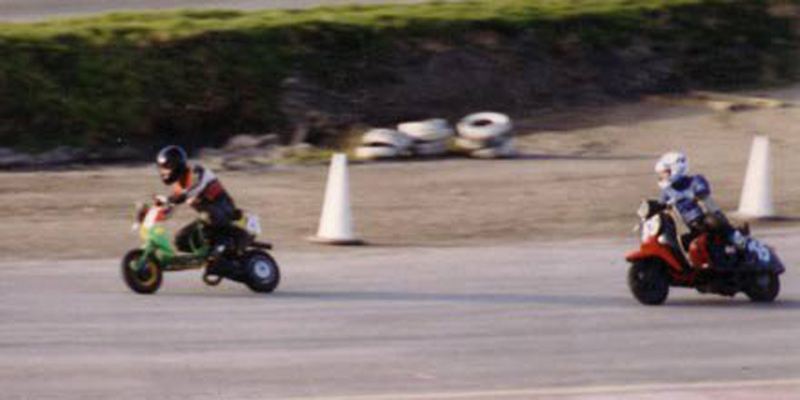 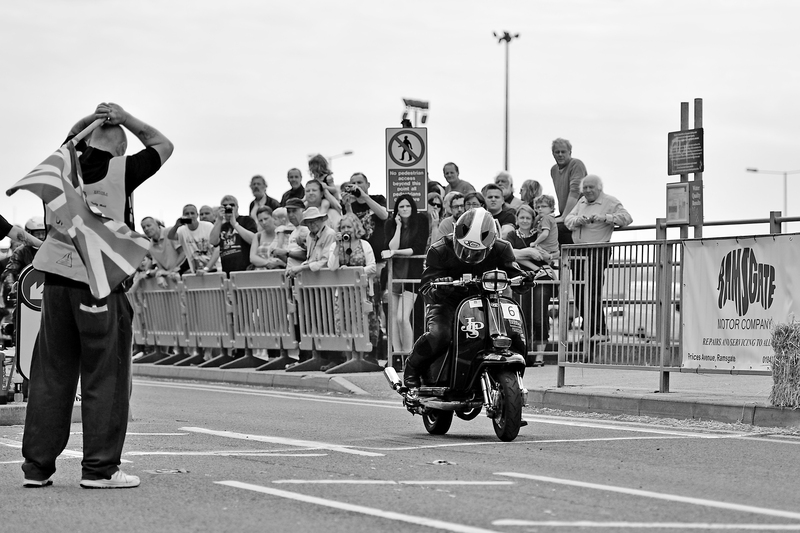 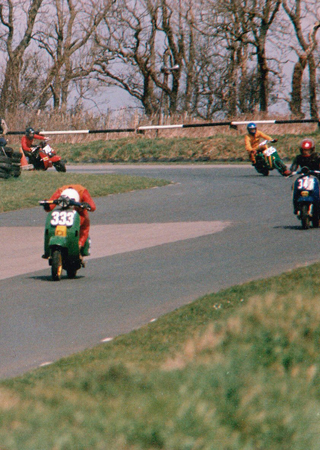 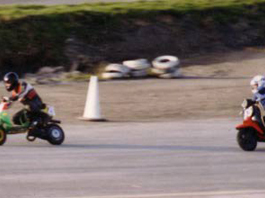 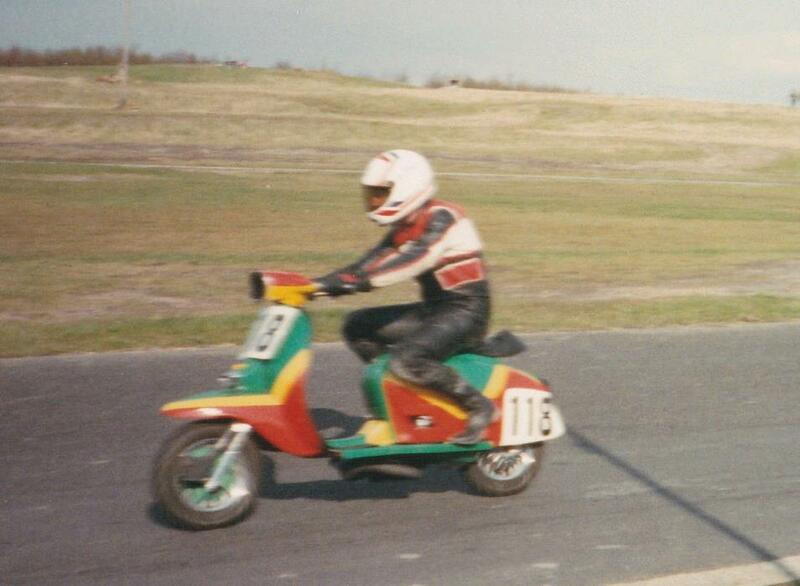 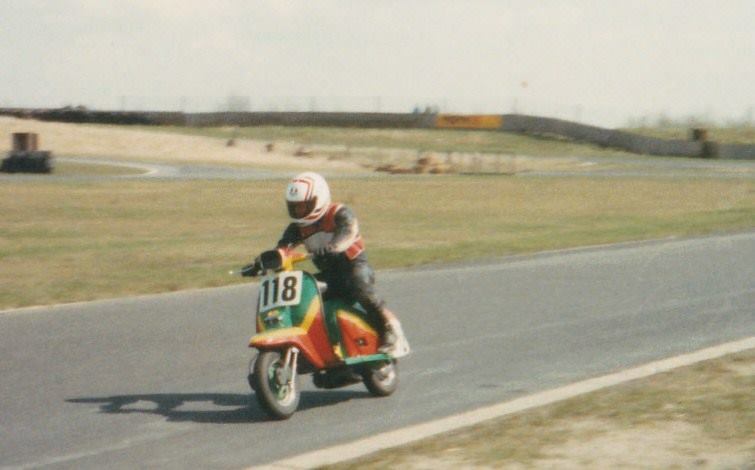 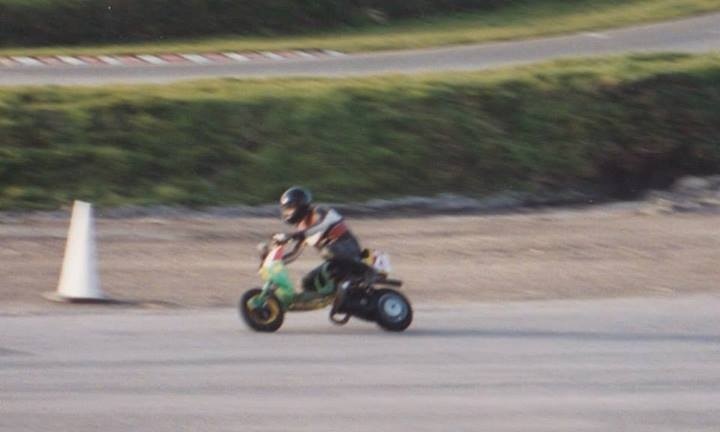 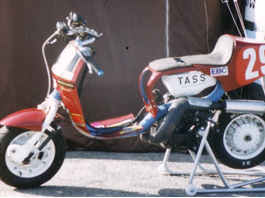 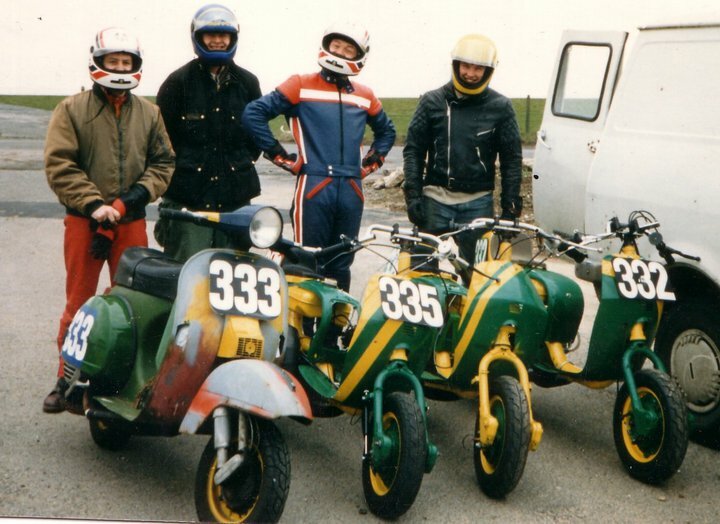 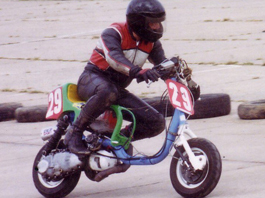 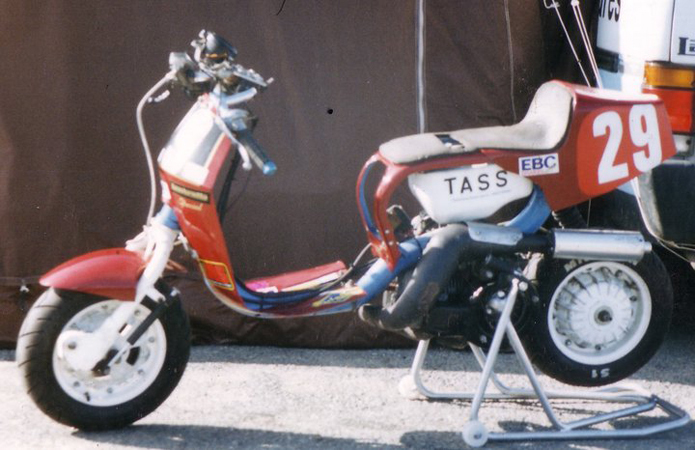 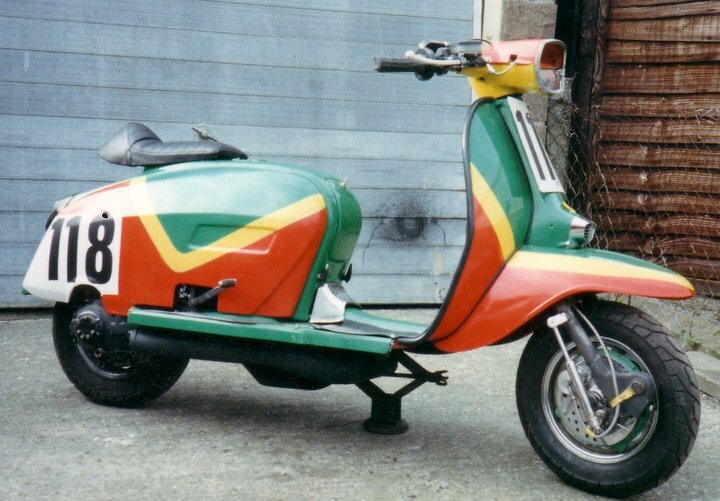 1987 WE ENTERED THE FBSC /LASCA BRITISH SCOOTER RACING CHAMPIONSHIP AND DID IT WITH SOME SUCCESS ON A LIMITED BUDGET FOR APPROX 12 YEARS ON OR OFF (mainly off lol!) 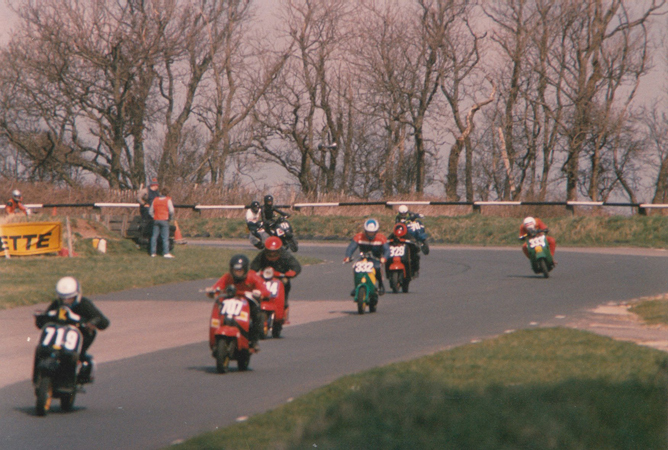 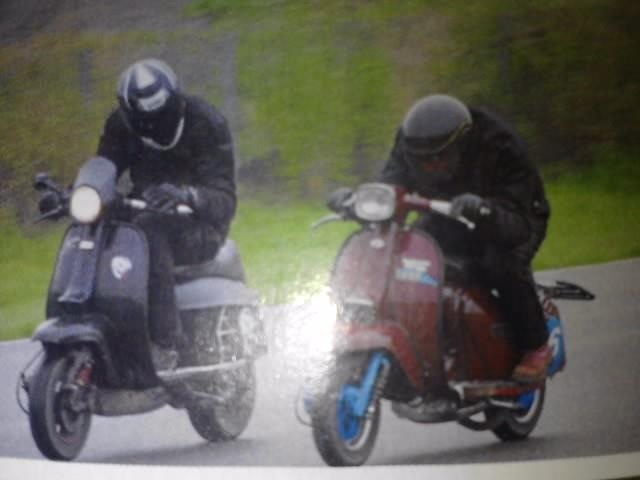 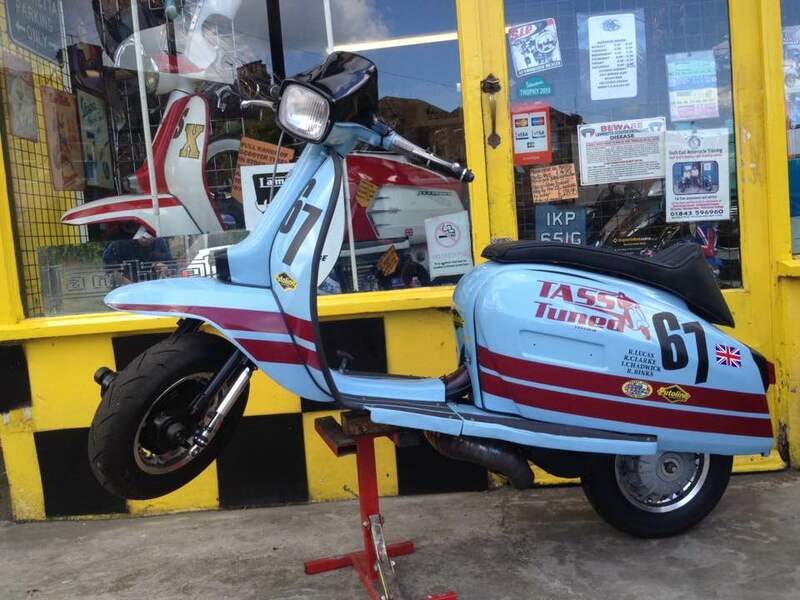 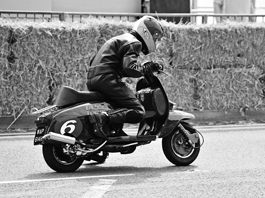 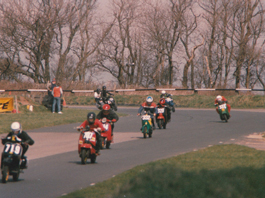 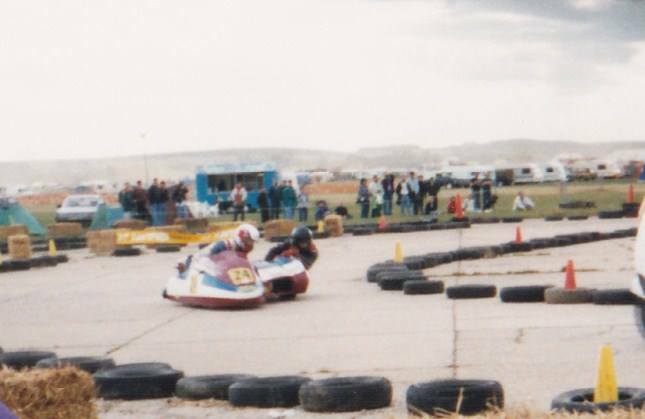 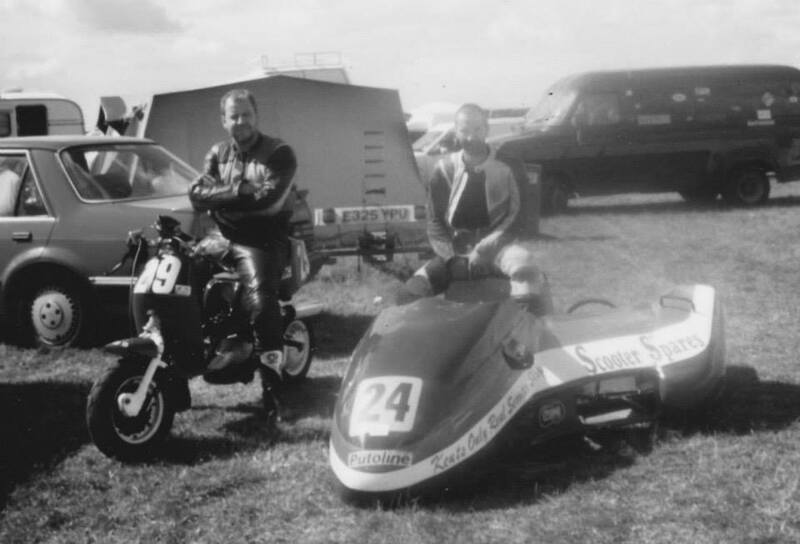 ..
1993 AND 94 FBSC BRITISH CHAMPIONSHIP WE FINISHED 4 TH ON TASS TUNED LAMBRETTA TS1 240/250 GROUP 7 SIDECAR ..
1990'S WE ALSO HAD A TEAM TASS /EKS SC IN THE SCOOTER GRASS TRACK RACING SERIES IN THE ON A LAMBRETTA TS1 AND 2 LAMBRETTA SIDECAR OUTFITS ... 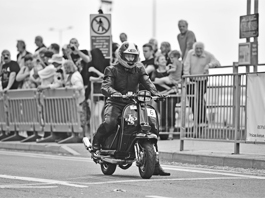 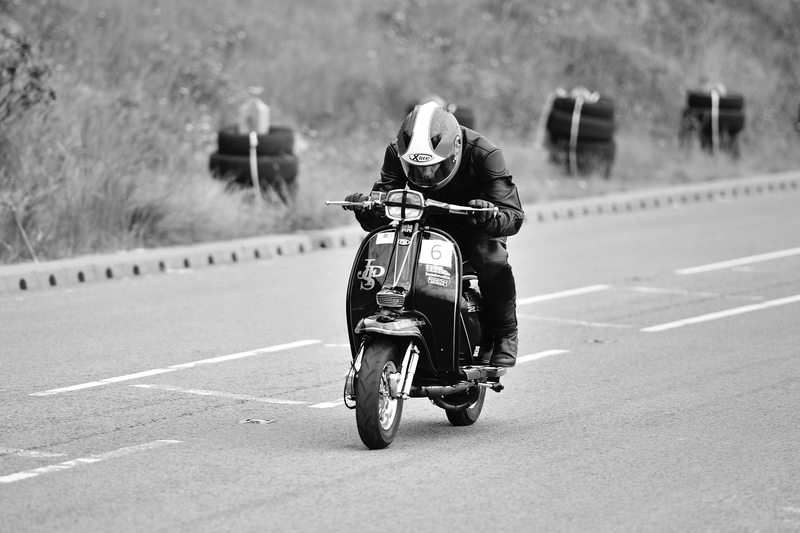 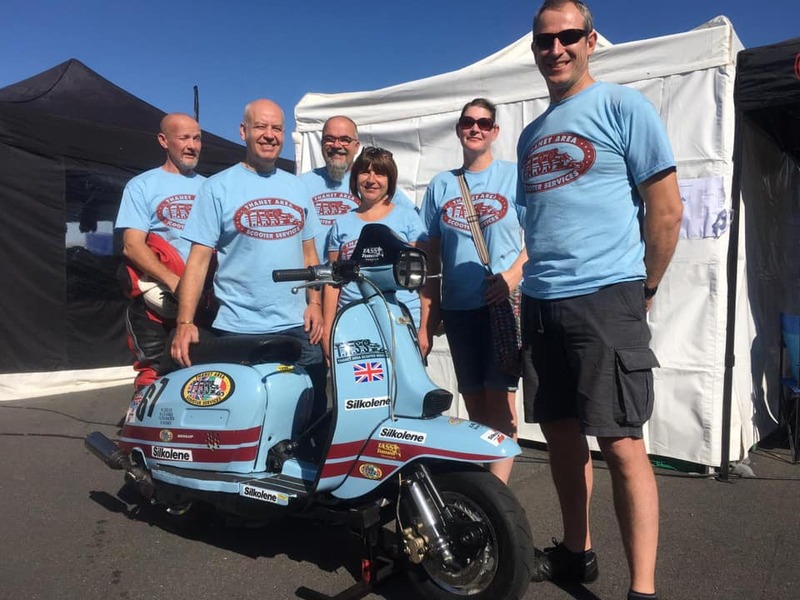 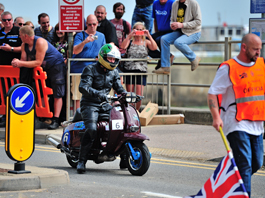 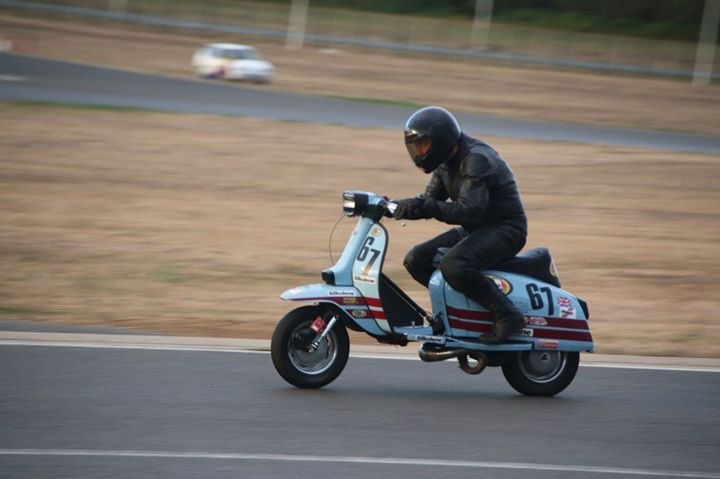 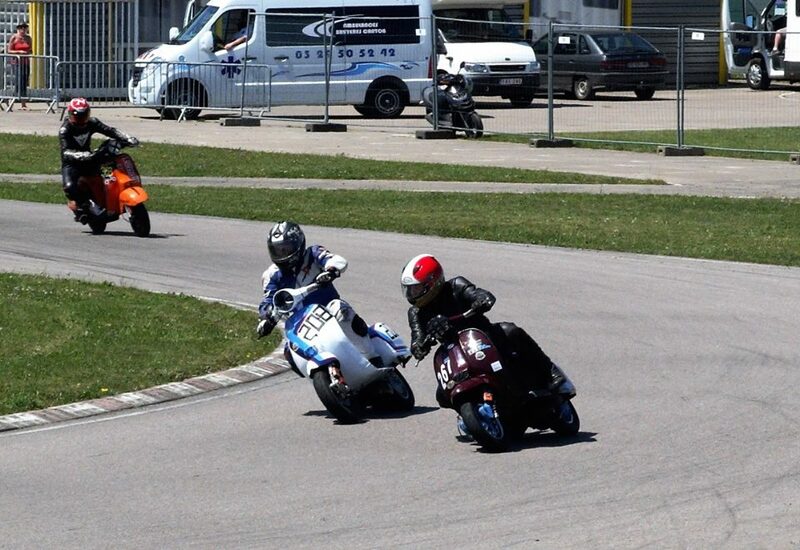 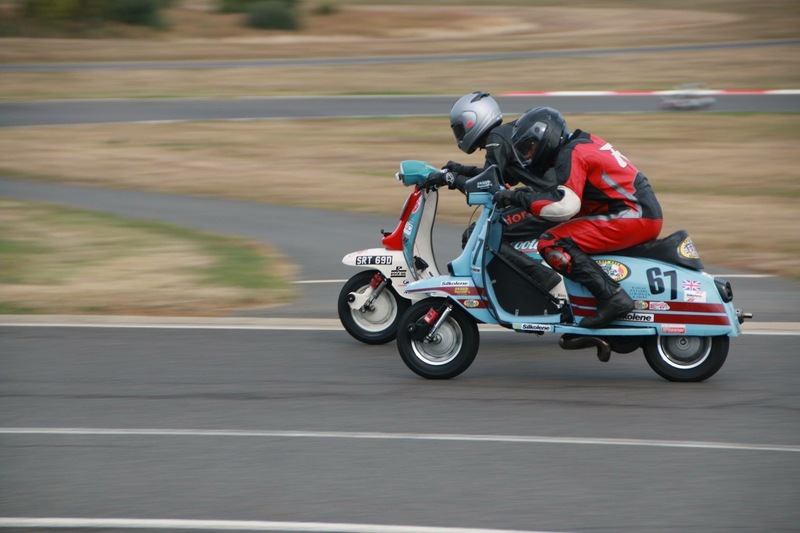 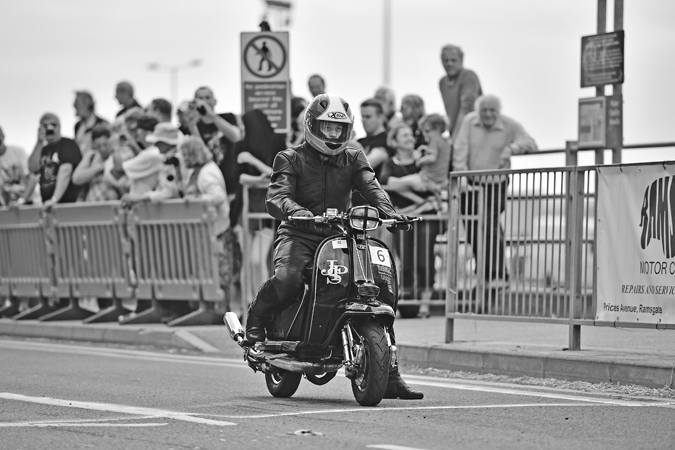 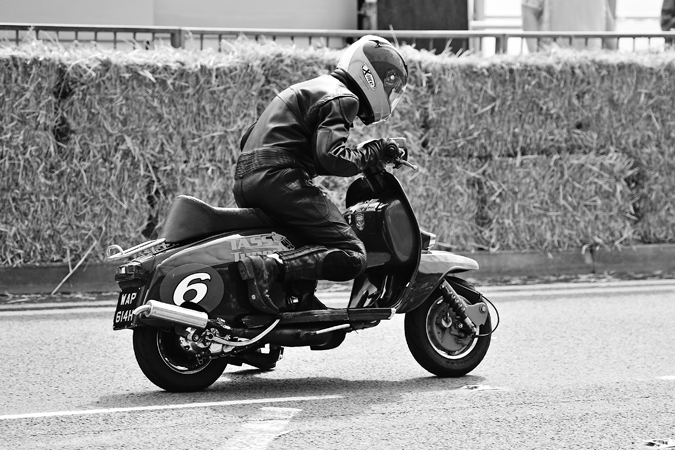 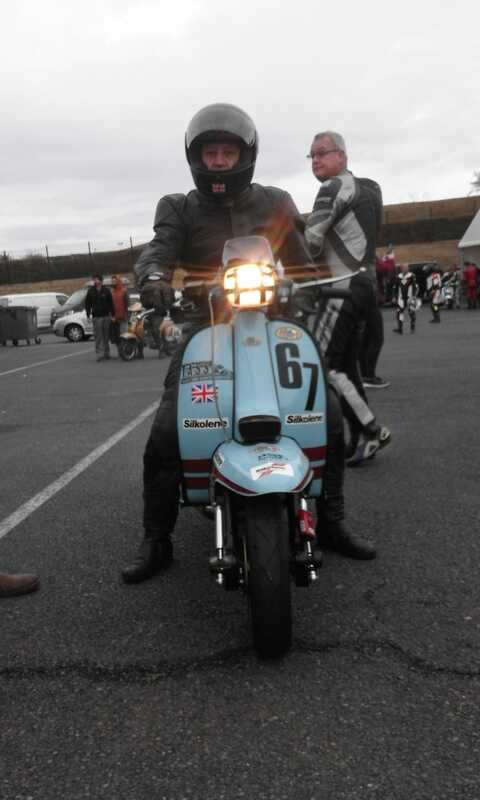 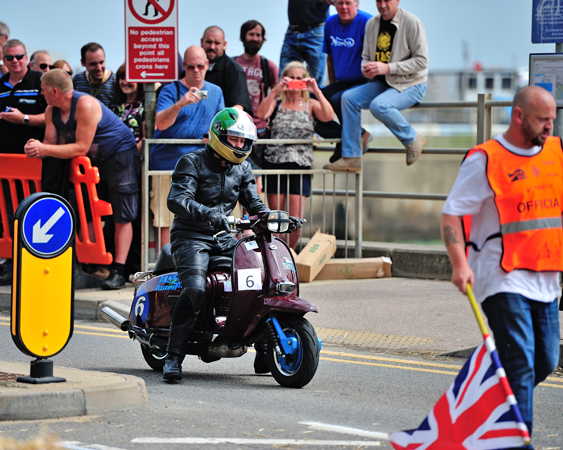 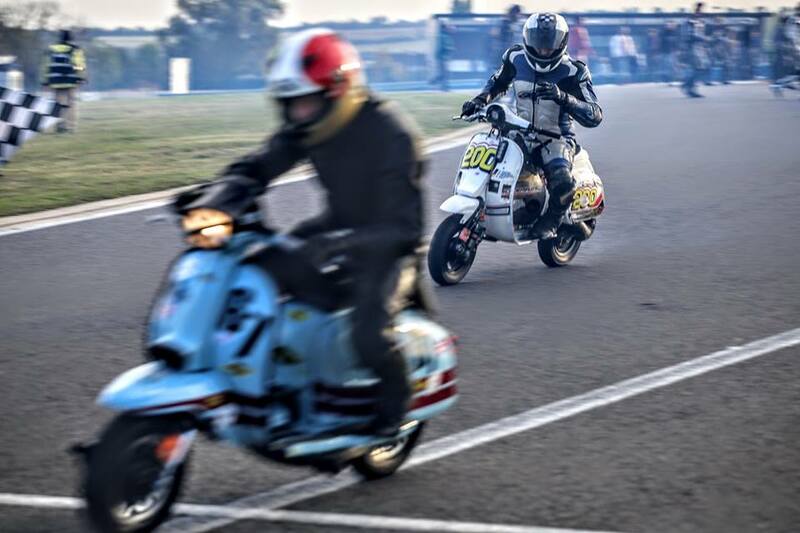 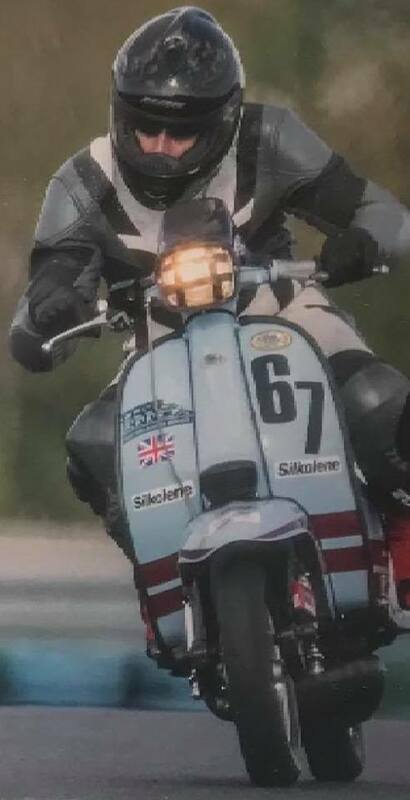 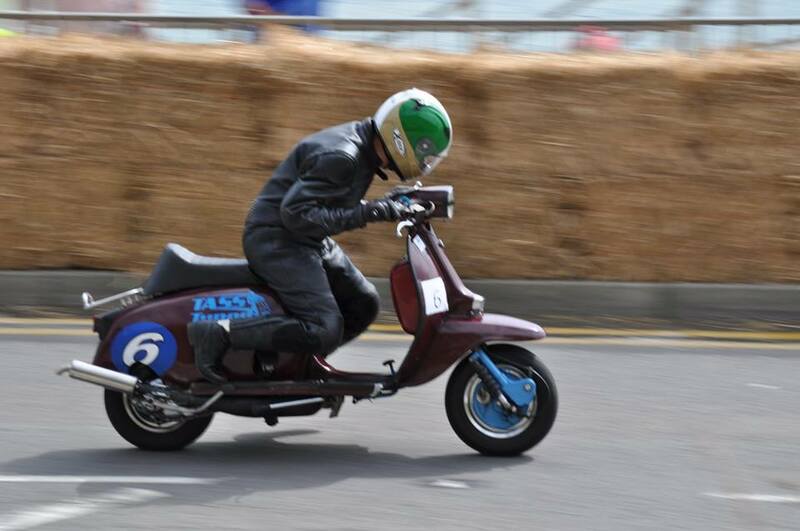 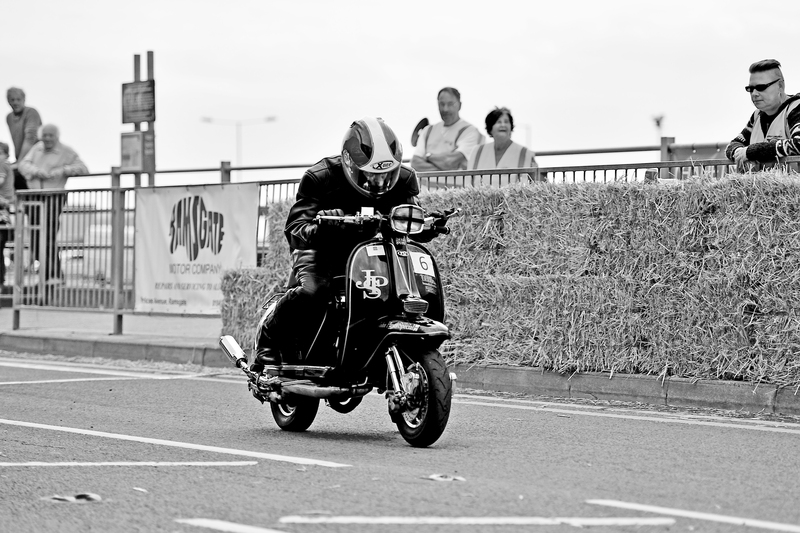 SPONSORING THE LOCAL CLUB EAST KENT SOVEREING SCOOTER CLUB ..
2017 AGAIN BACK IN THE SADDLE ROAD RACING ,ON BOARD A LAMBRETTA TASS TUNED TS1 230 IN THE SCOOTENOLE EUROPEAN SCOOTER RACE SERIES AT MIRECOURT, FRANCE .